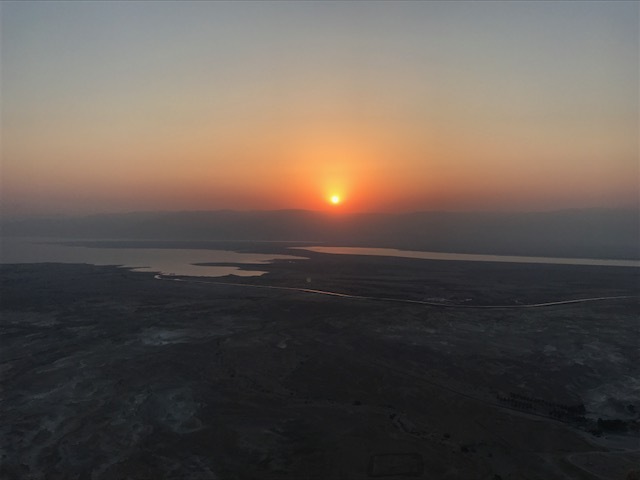 I can hardly believe it – but I am already home from my trip to Israel! Each day was long and exhausting, but the trip as a whole flew by. 10 jam-packed days, full of learning, site seeing, new friends, and delicious food. 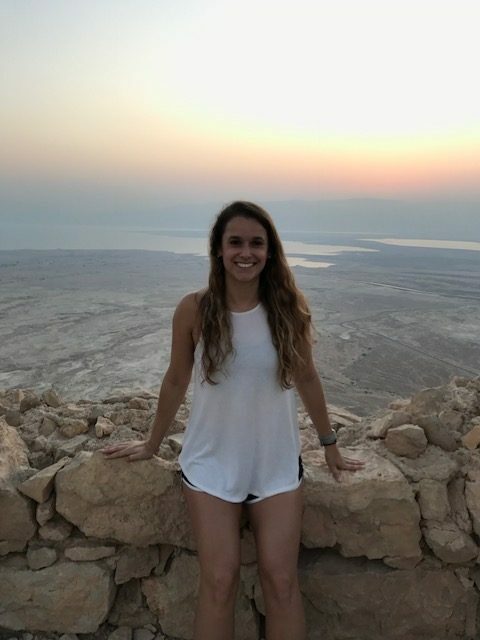 I learned so much about Israel as a country, about the people around me, about meditation and mindfulness – but most importantly about myself. I cannot wait to share so much of what I have learned with you all and to learn more together in the future! To life, to love, to a good heart. To all things good, positive, infinite, to being your truest, most authentic self. I cannot wait to use this phrase in the future – to inspire others the way that Erin has inspired me, and to try and follow Erin’s guidance – to live as my truest, most authentic self. 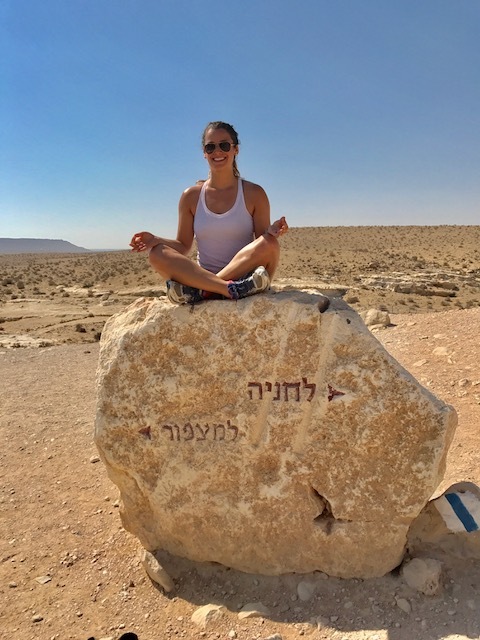 So if you read my previous post, Mindfulness and Spirituality – In Israel, you know that I had NO idea what to expect out of this trip. Would we be doing yoga? Meditation? Super Jewish stuff? It was all pretty unknown. I can tell you now exactly what our trip did entail now that it is over. In short, we did some of all the above! 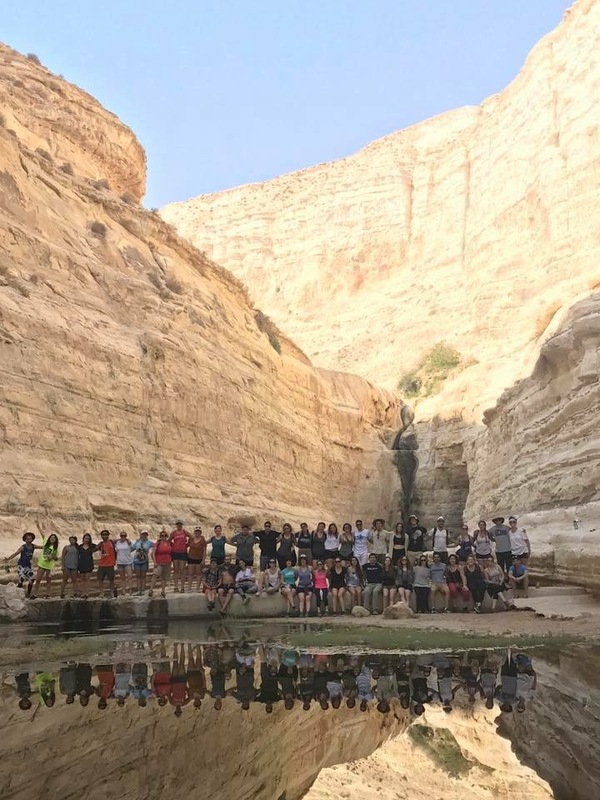 We went on hikes throughout Israel – in the Golan Heights, Galilee, and Negev. 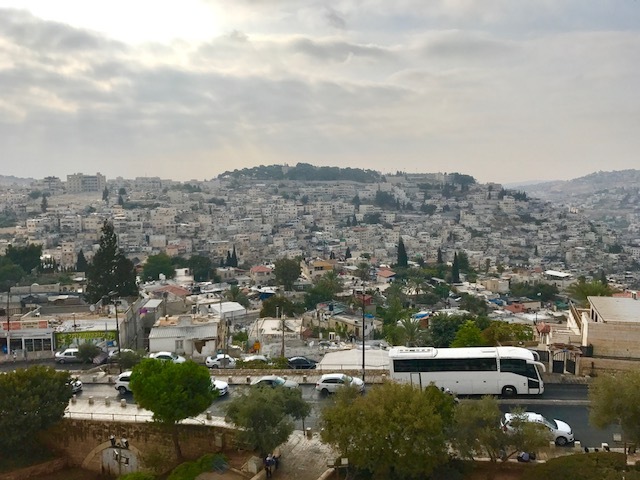 We wandered the streets of Tzfat, Tel Aviv, and Jerusalem. And we even slept in Bedouin tents! Throughout this time, we practiced meditating in random places! 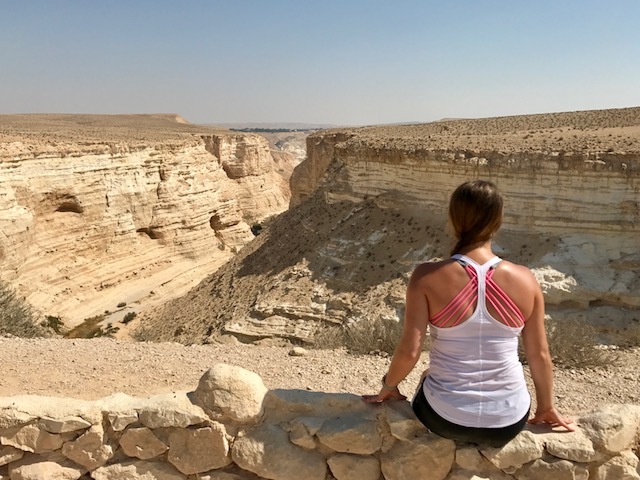 On our hikes, we would sit down and take a moment to breathe in the fresh mountain air. We learned many “active” meditations, meaning you are moving parts of your body while meditating. 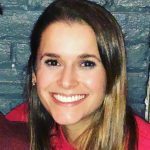 I really enjoyed learning these because I usually have a hard time focusing during meditation – being able to focus on a movement really allowed my mind to calm and thoughts to focus on the meditation being performed. 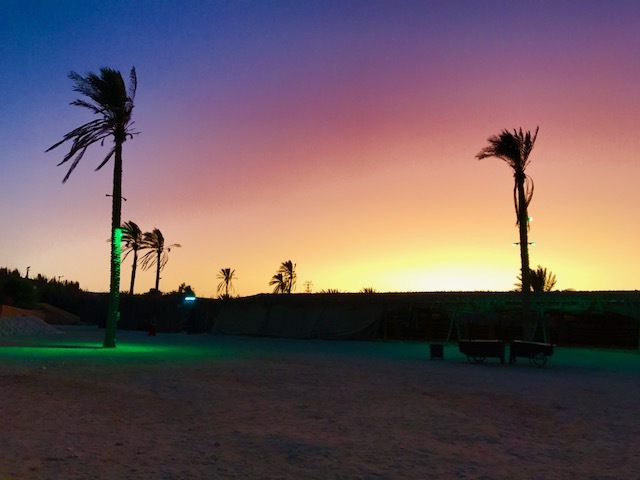 The night we slept in the Bedouin tents, Erin led a meditation under the stars in the desert – and you’ll never guess what happened! We saw a shooting star! What are the chances of that?? It is something I will never forget. The morning after our meditation, I had the opportunity to lead my own 45-minute yoga flow which was so incredibly fun! 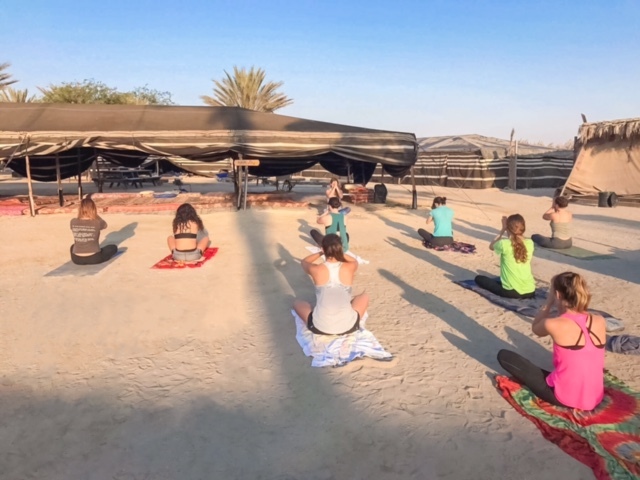 Yoga in the desert – what an amazing experience! This trip has inspired me to further my own practice of meditation and I cannot wait to share that with you all! I plan to do more research on different types of meditation practices – so stay tuned! I also of course cannot WAIT to share more details about all the yummy foods I ate, believe me – there were a LOT! A huge shout out and thank you to Erin and Josh, our incredible leaders, as well as Michal, our incredible tour guide. Not to mention, Maor – our “medic”/protector. And of course, all the amazing trip “participants” – my experience would not have been what it was without you lovely humans!